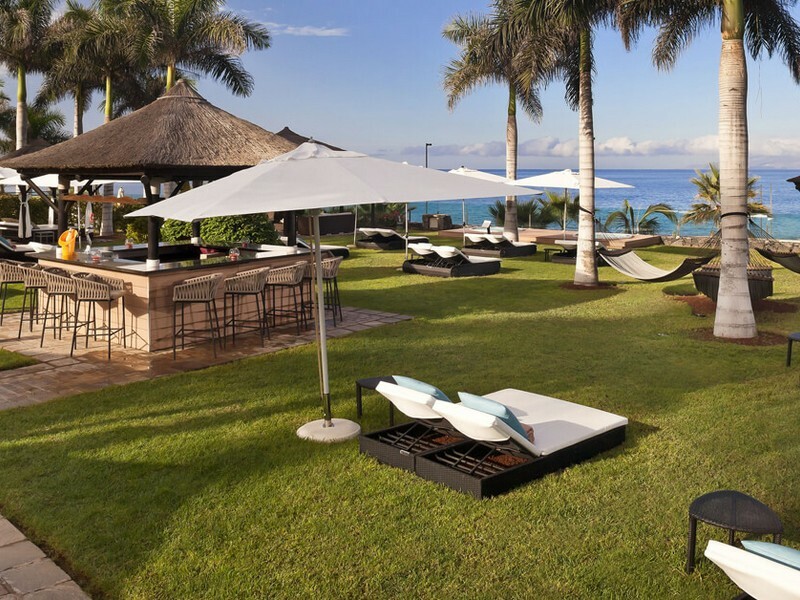 The Red Level at Gran Melia Palacio De Isora is a 5-star hotel in the beautiful province of Alcala, Tenerife. 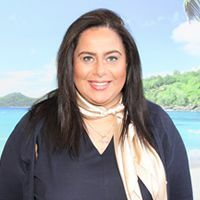 Designed to offer a complete sense of zen and relaxation, this hotel is open to adults only and boasts amazing views of the ocean or the exotic hotel garden from the private terraces of each suite. 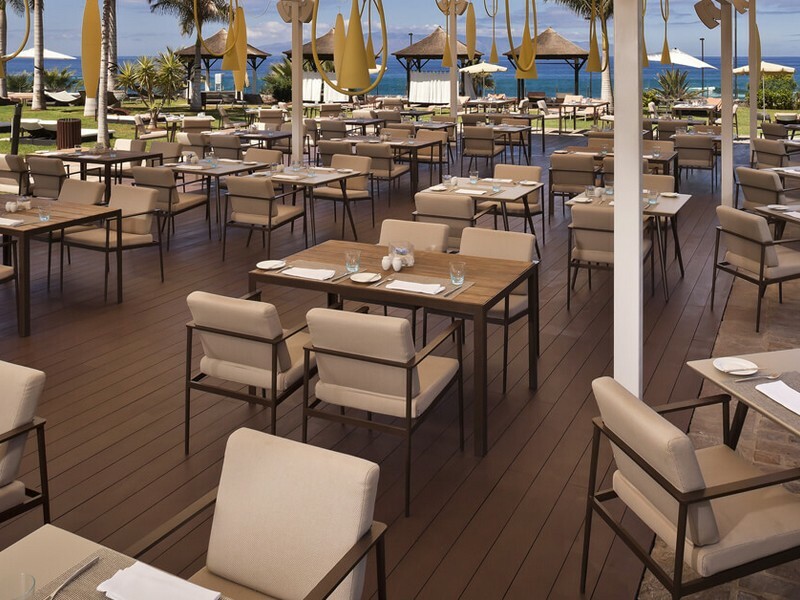 From upscale bars to the most spectacular Canarian gastronomy, RedLevel at Gran Melia Palacio De Isora is an experience of total indulgence for luxury seekers. 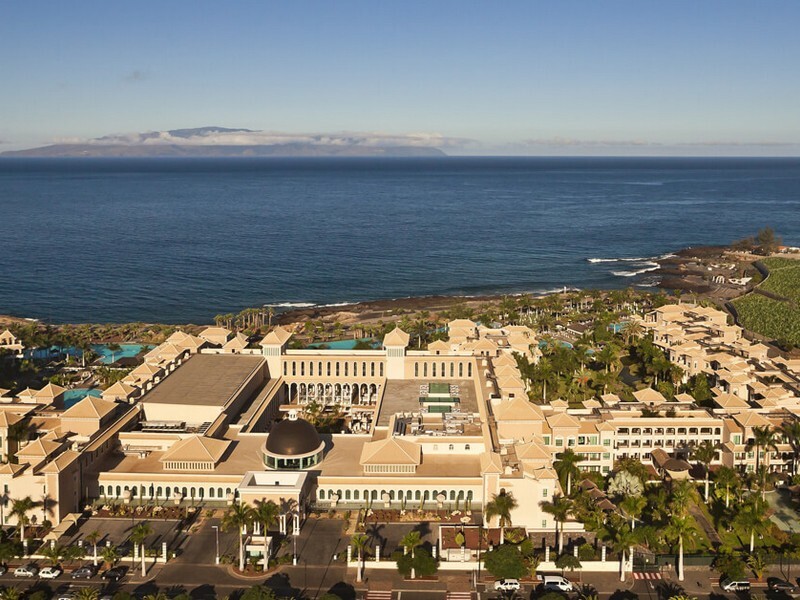 And guests never have to venture far to discover the authentic culture of Tenerife. 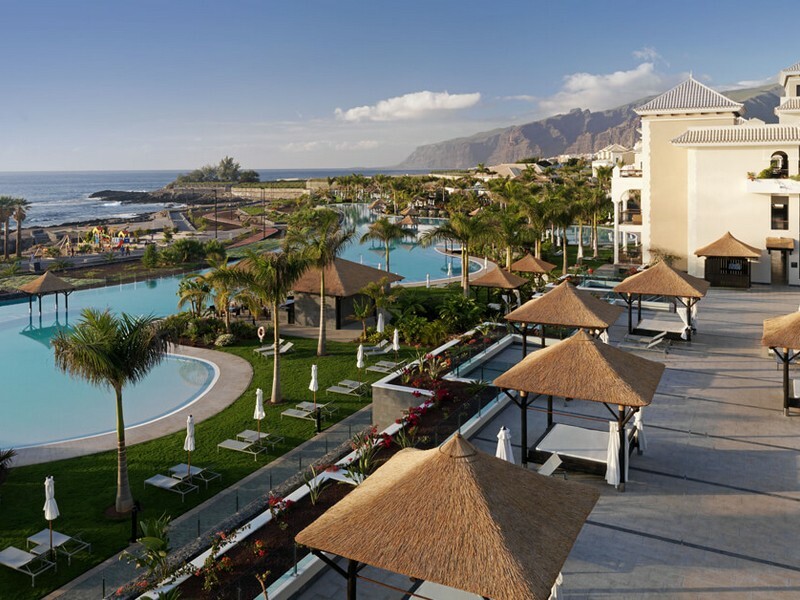 Located in the quiet and quaint fishing village of Alcala, with mind-blowingly beautiful panoramas of the rugged coastline, this luxury hotel is a fantastic seaside retreat and the perfect place for couples or groups of friends to get away from it all. 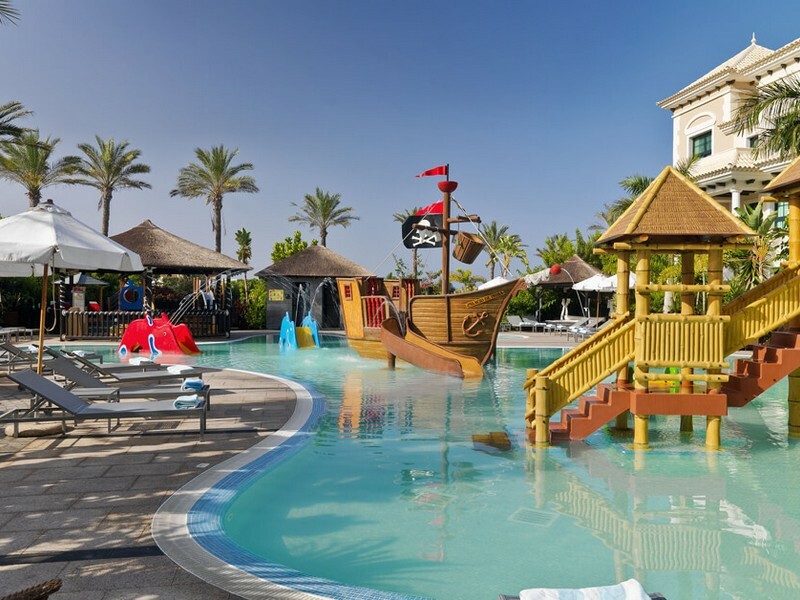 Just a minute’s walk from the beach and with Costa Adeje and Los Cristianos just further down the coast, there’s always something to do nearby. 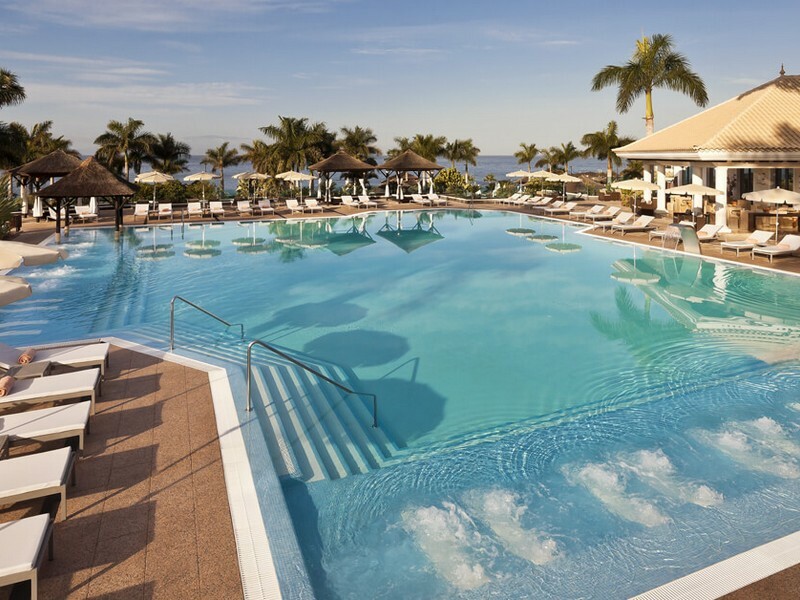 The award winning Red Level at Gran Melia Palacio De Isora also features a wide range of on-site amenities, including a beautiful outdoor infinity pool with sumptuous Balinese beds to wind down on plus hydro-massage loungers for total relaxation. 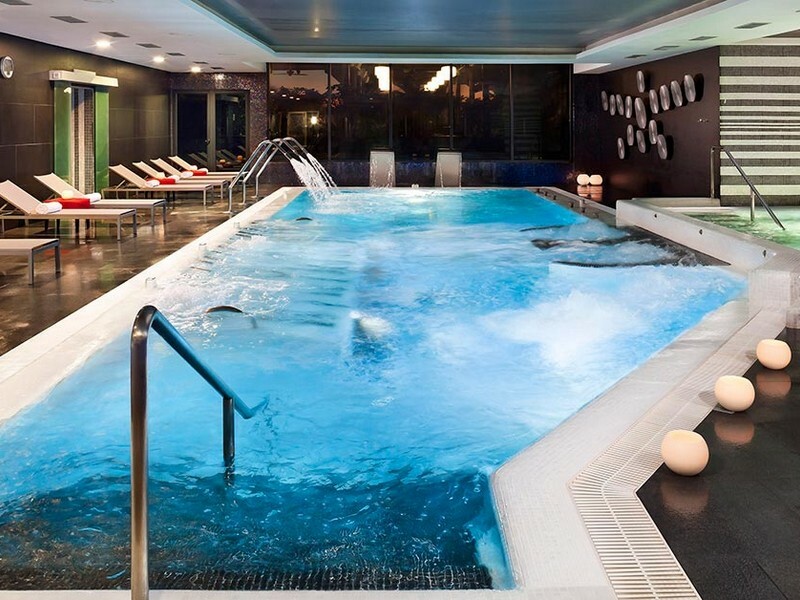 There’s free access to the large gym and fitness centre, as well as the exclusive Spa by Clarins; with massage pools, flotation tanks, Turkish baths, saunas and chromotherapy healing, the spa is the perfect place to recharge. 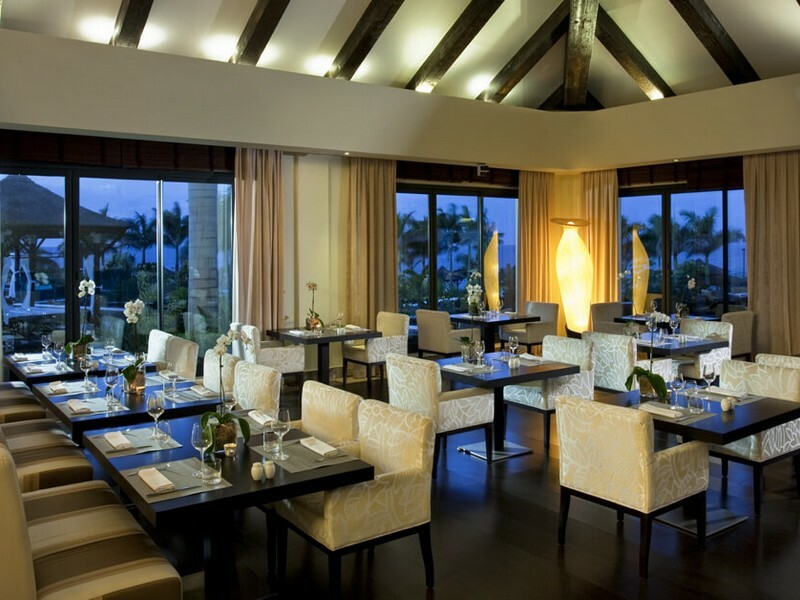 In addition to the leisure facilities, guests can also sample both authentic local cooking and international cuisine in the hotel’s many restaurants and bars. Healthy snacks and refreshments can also be ordered at the garden and pool lounge, whilst the poolside service on offer means that you don’t even have to move from your sunbathing spot. 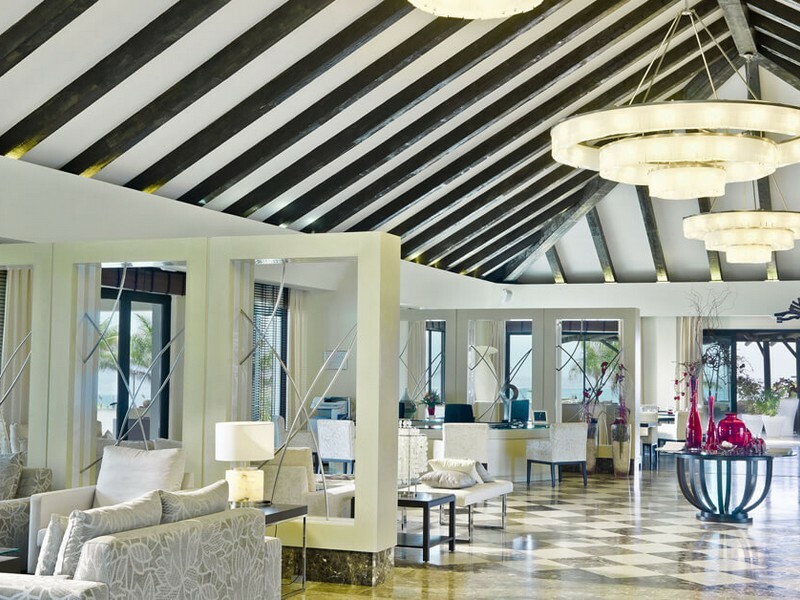 A great hotel in an idyllic setting, with the most impressive commitment to customer service. 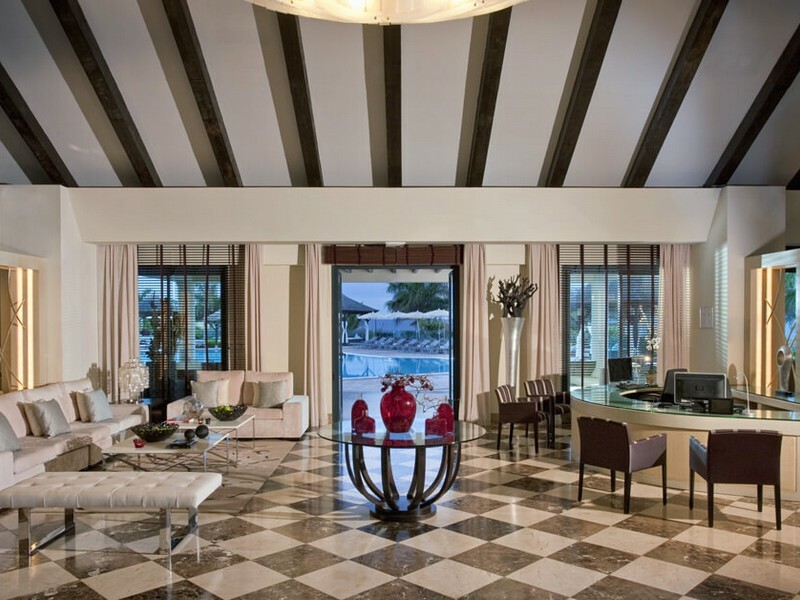 Rooms at the RedLevel at Gran Melia Palacio De Isora feature all the interior flourishes expected of a high end boutique hotel; including elegant furnishings, silk fabrics, a sumptuous pillow menu, large beds and lavishly appointed bathrooms with oversized tubs. 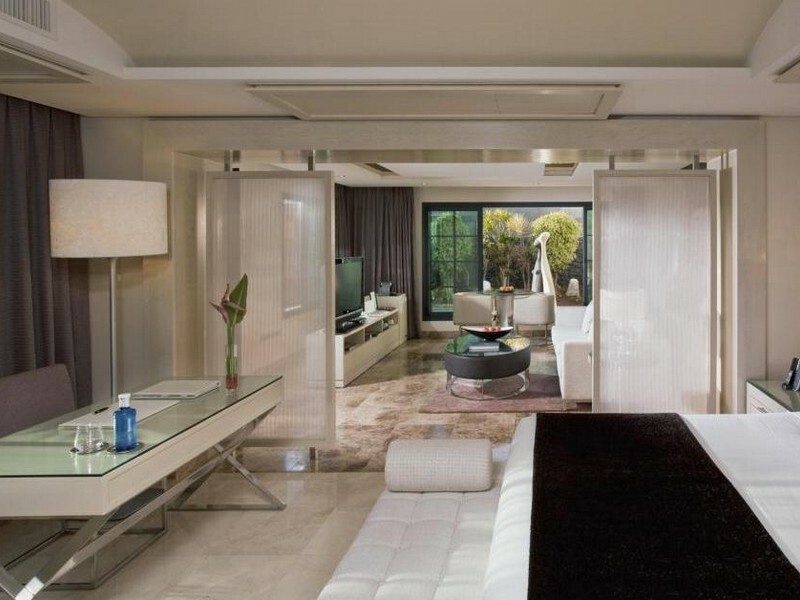 Rooms feature the following: King bed or twin beds, Balcony or terrace with view, Large LCD TV, Air conditioning, FREE in-room WiFi, Bathrobe and slippers, Hairdryer, Iron and ironing board, Exclusive branded toiletries, Tea / coffee making facilities and Mini bar.